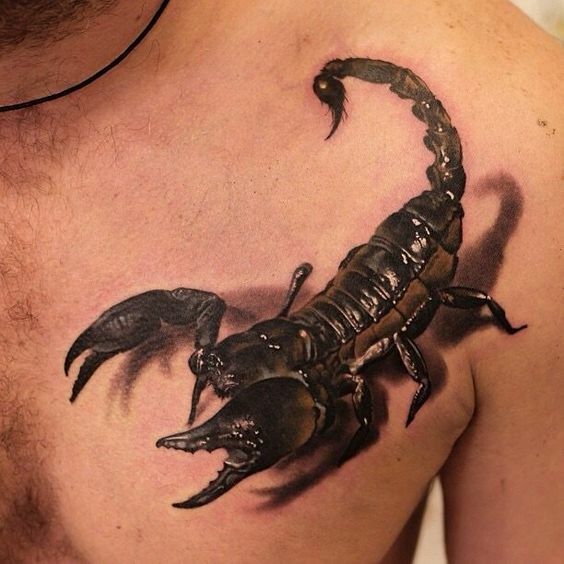 The art of tattoos is becoming popular with each passing day. 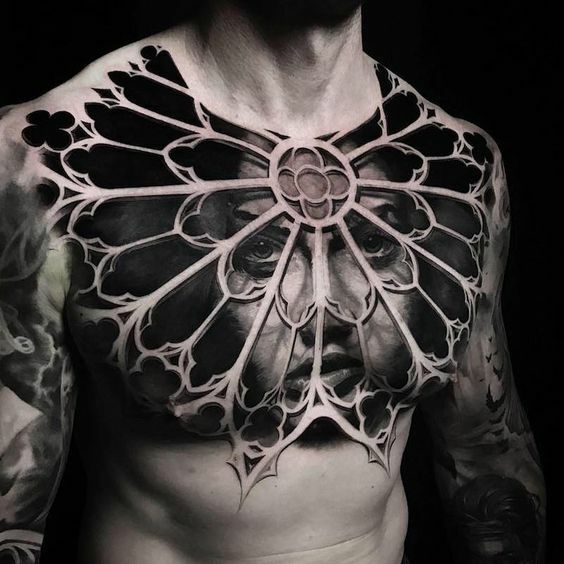 Newer tattoo caring techniques like 3D tattoos are being implemented each day to make the tattoos look more and more realistic. Some of these tattoos are so detailed in their creation that at the first glance it is almost impossible to understand what they really are. Today for our readers we have compiled a list of tattoo photographs that you are certainly going to enjoy. 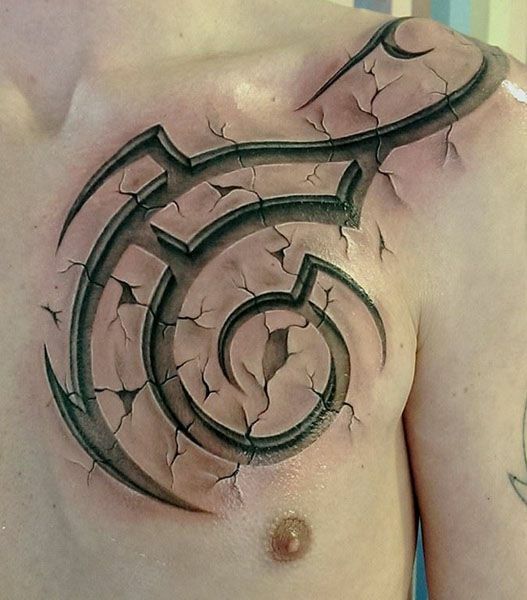 So scroll down to look at these creative tattoos you will have to look twice to understand. Watch till the end as there are two great tattoo arts from a famous tattoo artist.